Literary Lindsey: It's Monday - look at all of the books!! Looks like you had a very merry christmas! 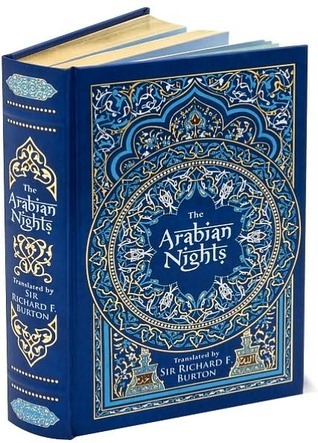 I love the cover of your copy of Arabian Nights - beautiful! A bookish holiday is always a good holiday, right? I'm really enjoying this edition of Arabian Nights. It has beautiful artwork on the pages too! Hild actually looks interesting. An unique cover! Did you like the book? It looks like you done well on the book front for during the Christmas period - don't you just love gift cards you can purchase books with! You're moving on Perfect soon, yay! I finished it, and will be posting a brief summary of it on Wednesday. In short though, it was pretty darn good. 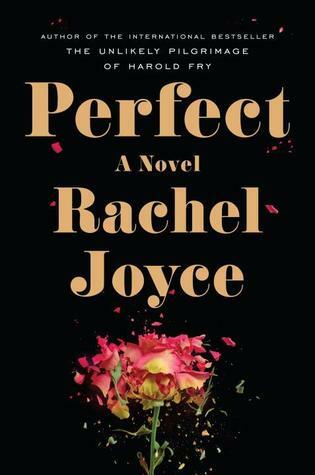 I'm glad to know you enjoyed Perfect. I'm excited to start it! Beautiful Christmas books, Lindsey! Looks like Madeleine L'Engle is your favourite author - I see many of her books here :) So nice to know that you got 'A Constellation of Vital Phenomena'. Happy reading! Thanks Vishy. 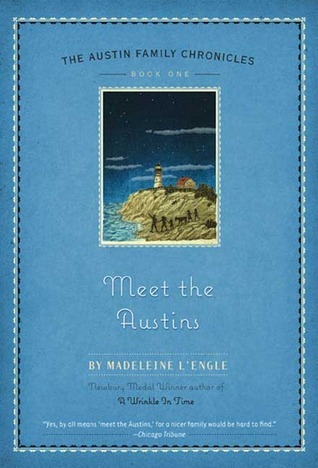 I do adore Madeleine L'Engle. I hope to collect all of her books. Happy reading to you as well! Hey some pretty good loot there- Attachments caught my eye, I've heard that's really good. Gift cards are always good. Congrats on meeting your goal, that's awesome! Enjoy....they all look very good. Isn't Rainbow Rowell just fantastic?? She is indeed. I have one book of hers down and two more to go! Great job meeting your goal! I was racing to meet my goal by the end of the year as well, but I made it too! Enjoy all those Madeleine L'Engle books. She's such a great, imaginative writer! Congrats to you too then! There's nothing like working until the last minute, right? I love Madeleine L'Engle. She is one of my favorites. Happy 2014! Looks like you had a good Christmas haul! 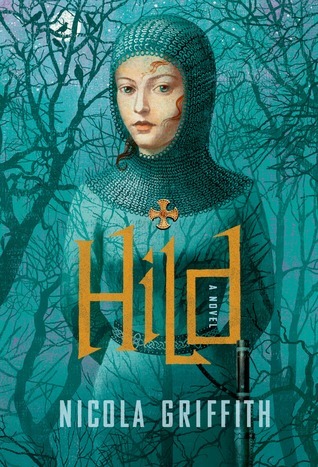 I'll be curious to see your thoughts on Hild, that's been on my reading list for awhile. 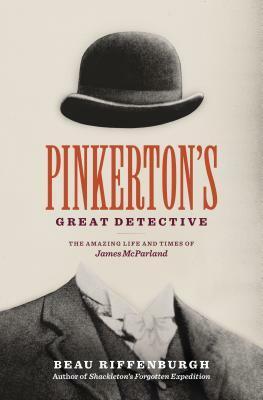 I also think Pinkerton looks good! Happy 2014 to you too! I really enjoyed Hild. 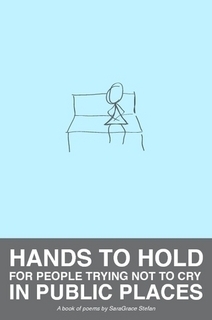 The author seemed to be saying in the notes that she would be working on a sequel. Fingers crossed!